Welcome to Arbor X Tree Service. 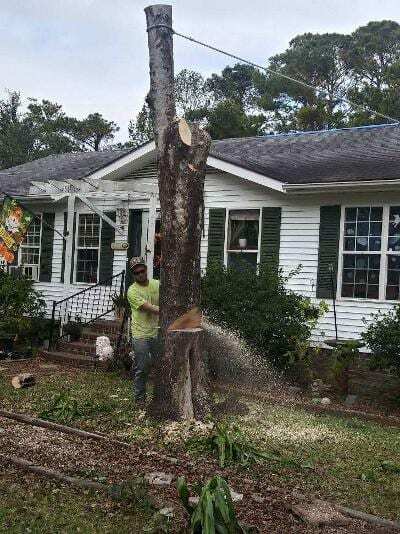 Arbor X Tree Service LLC, provides professional Tree Services for commercial and residential customers in New Hanover, Brunswick & Pender Counties NC. With our home office based in the greater Wilmington, NC area, we have over 15 years experience in the industry. 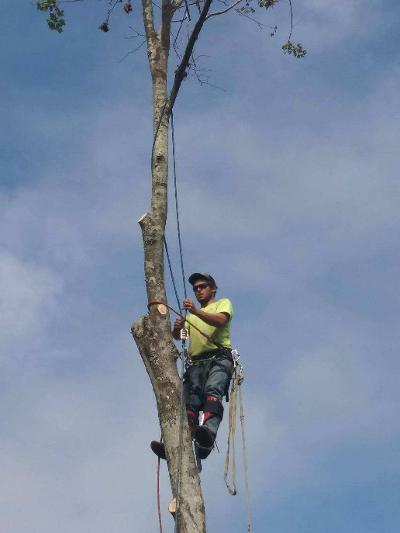 We specialize in dangerous tree removal, all phases of tree trimming from crown reductions to ornamental pruning. We provide stump grinding services & more. At Arbor x Tree Service, we offer competitive pricing a 100% customer satisfaction guarantee for every service we provide. The Arbor X Tree Crew was extensively trained to complete every job with precise attention to detail and to value the customers property as if it was our own. When it comes to knowledge and experience you can trust your Tree Service needs to us. 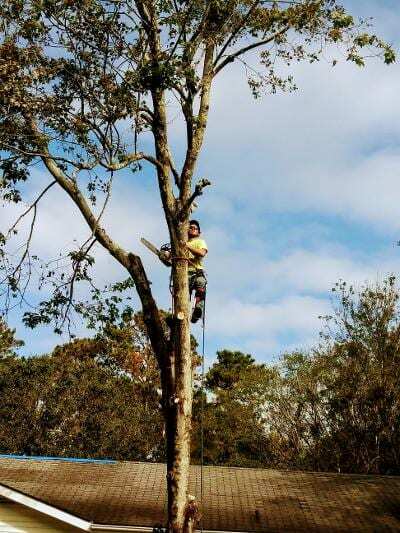 We provide 24 hour Emergency Tree Service and are Licensed & Insured.